If you like this video please share it. And subscribe to my Youtube channel too – there’s much more to come. 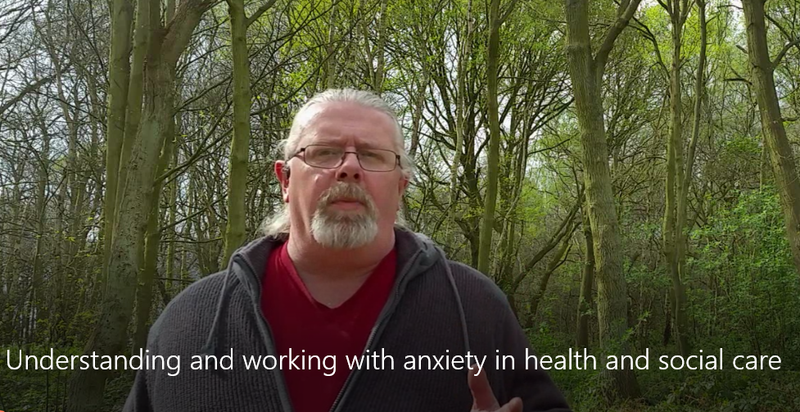 In this video I discuss the evolutionary roots of anxiety, its purpose as a call to action and the way to manage it in the modern world. Beginning with broad principles of freeze, flight and fight we consider the role of the brain’s primitive limbic system (reprile brain) in anxiety, the Freudian concept of appropriate and inappropriate anxiety and ways to help people to overcome it. We consider the basics of relaxation, of anxiety management and the ‘3 stage test’ to help people regain perspective. We consider reassurance and the folly of offering reassurances we can’t back up with facts – that just demonstrates us to be untrustworthy or ill-informed, causing the anxious person to reject our attempts to help them altogether. Finally we consider the role of gradual desensitisation (exposure therapy) as opposed to ‘flooding’ in a quest to help people to build up positive memories of facing the thing they fear. Previous Should psychiatrists diagnose personality disorder?